SCHOTTENTV BRENDAN MONAGHAN MUSIC VIDEO - TWAS ONLY A LIE. 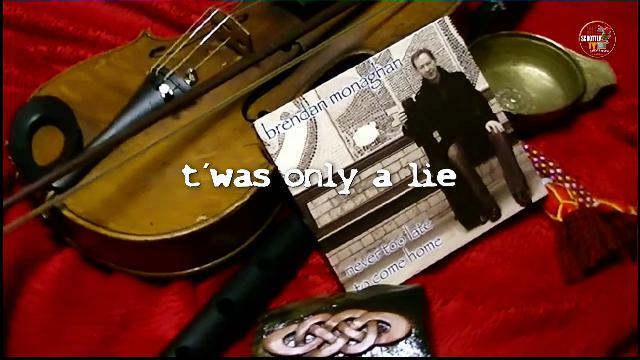 Monday 18th March 2013 Basil Wolfrhine broadcasted as the very first presenter worldwide the latest album NEVER TOO LATE TO COME HOME by Brendan Monaghan radio exclusive on SchottenRadio. This is the song "Twas Only A Lie" produced in association with SchottenTV.